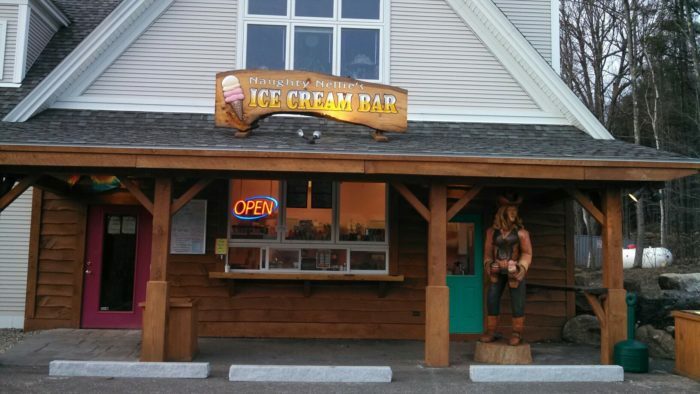 One of the great things about living in a more rural state is that there is so much great ice cream. New Hampshire is full of locally produced, creamy goodness that is the perfect treat to end (or start, we don’t judge) your day. 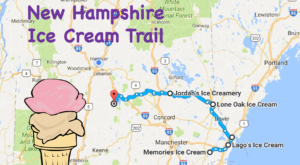 The ice cream gods have smiled on New Hampshire, and put together this ice cream tour that takes you to a few of the best ice creameries the Granite State has to offer. 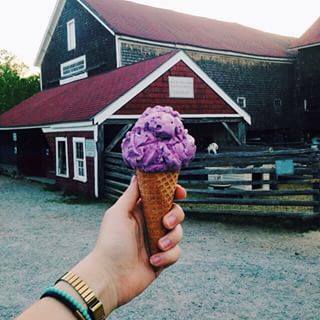 Before summer ends, you’ll want to take this ice cream tour in New Hampshire. 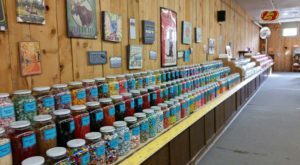 Not only is this tour full of great ice cream, but it takes you through a breathtaking part of the state. 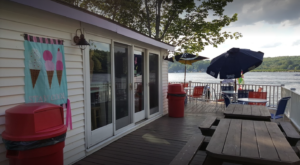 You'll be passing Mount Sunapee and Lake Sunapee Beach, skirting near Mount Kearsarge State Forest, and ending right between the lakes region and Concord, giving you easy access to the rest of the state. 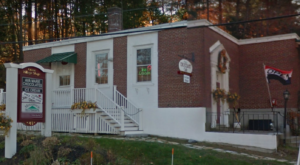 What better place to start an ice cream tour than the Granite State Candy Shoppe. 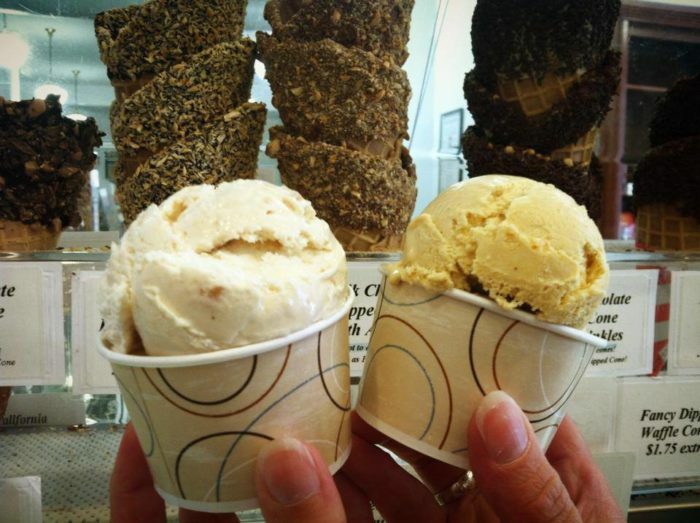 Don't let the name fool you - the store serves great ice cream, and the candied cones add to the thrill! 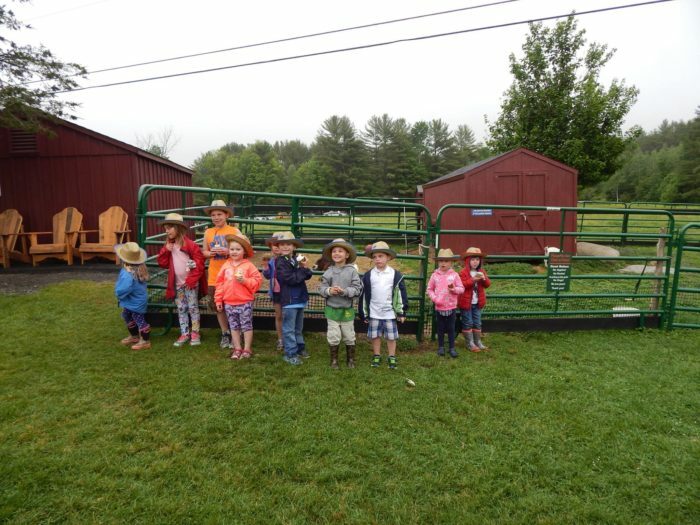 The candy shoppe is great, but at Beech Hill Farm you get the real feel of a New Hampshire dairy farm. 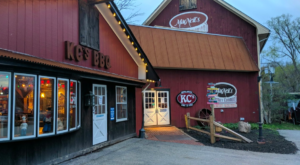 Check out the corn maze, meet the cows, and then enjoy a sweet treat. 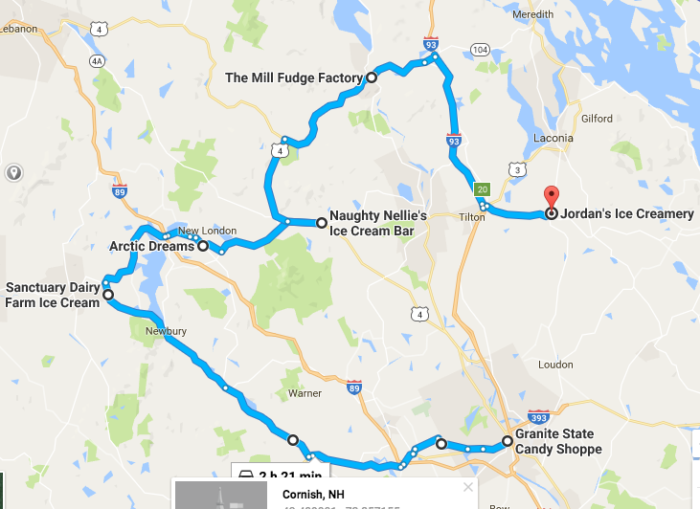 From Hopkinton, hop on Route 103 North and enjoy the beautiful views of the Sunapee region before arriving at Sanctuary Dairy Farm Ice Cream. This is a treat you can feel good about! The business is run by three generations of the same family, and supports a working dairy farm. Kids will love feeding the animals and playing on the playground. When you're dreaming of a cool break, Arctic Dreams is the answer you're looking for. 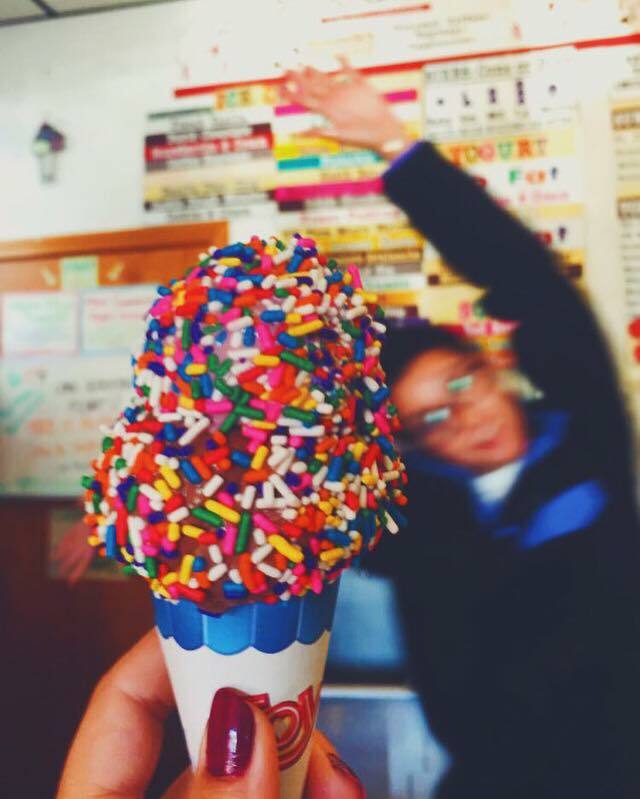 The shop can provide for your ice cream fix 363 days a year. 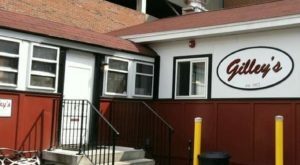 Naughty Nelly's does ice cream with attitude, without the cutesy touches that other shops have. 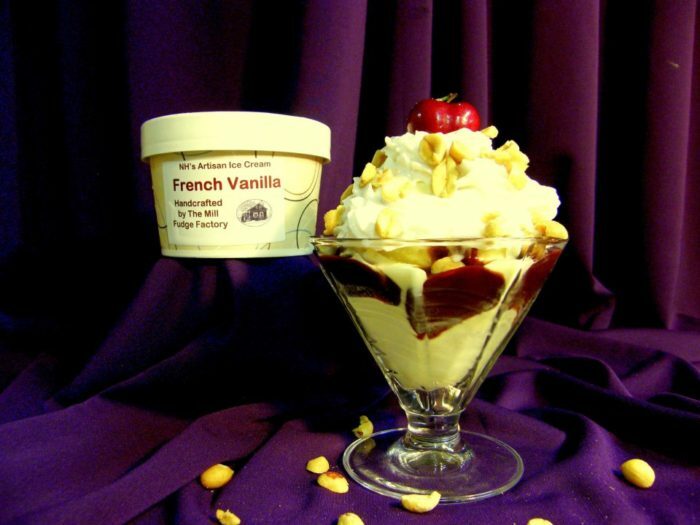 However, the Richardson's ice cream they serve is delicious! 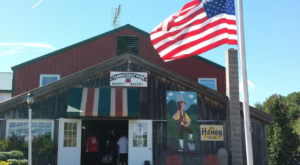 The Mill Fudge Factory is known for having the best fudge in New Hampshire, but its handcrafted ice cream is also to die for. 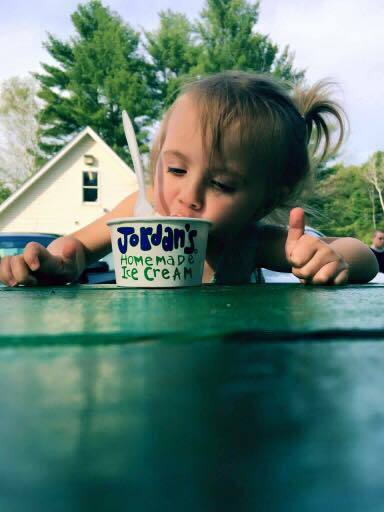 Jordan's is what ice cream in New Hampshire is all about - a small family ice cream stand that has been delighting visitors for more than two decades. 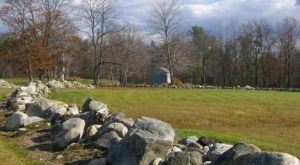 Looking for more great New Hampshire drives? Check out this waterfalls roadtrip!